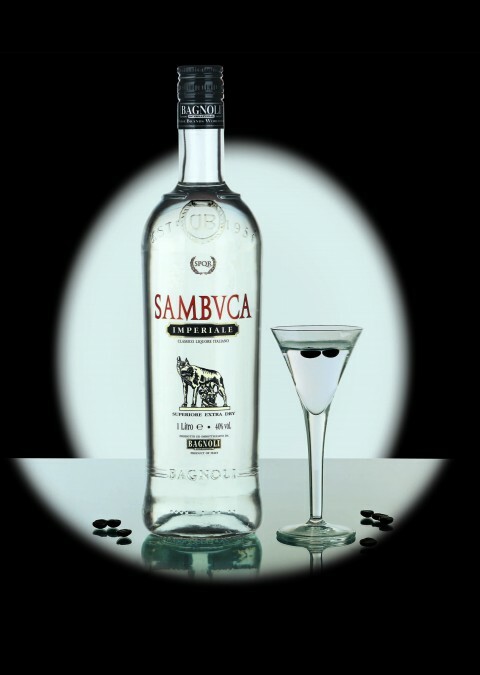 Sambuca is the classical italian aniseed liqueur. 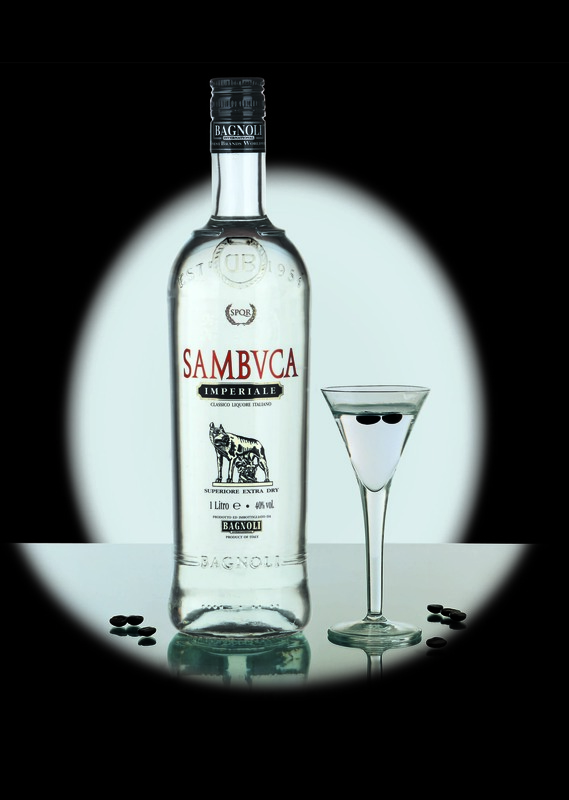 Sambuca Imperiale Bagnoli is made from Badiana anethole, high percentages of which are found in the essential oil of anise and fennel, from which it is extracted by fractionated distillation. 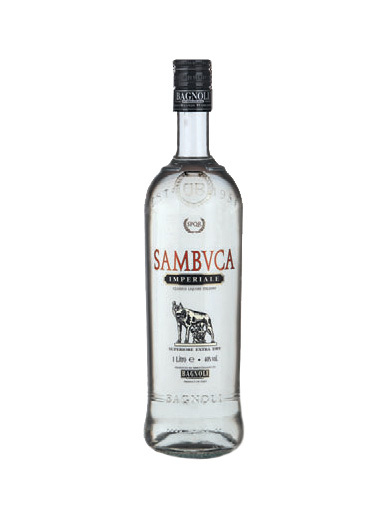 The particularly refined, new packaging enhances its perfect transparency which is due to the exclusive use of extra fine castor sugar in the preparation of Sambuca Imperiale. You can drink it neat or with the classical «fly»: one or two coffee beans in a small glass. It is particularly refreshing and thirst-quenching in summer if drunk with water and lots of ice.